February 23, 2014 | Lens cap....off! I’m not much in the mood for picture taking. 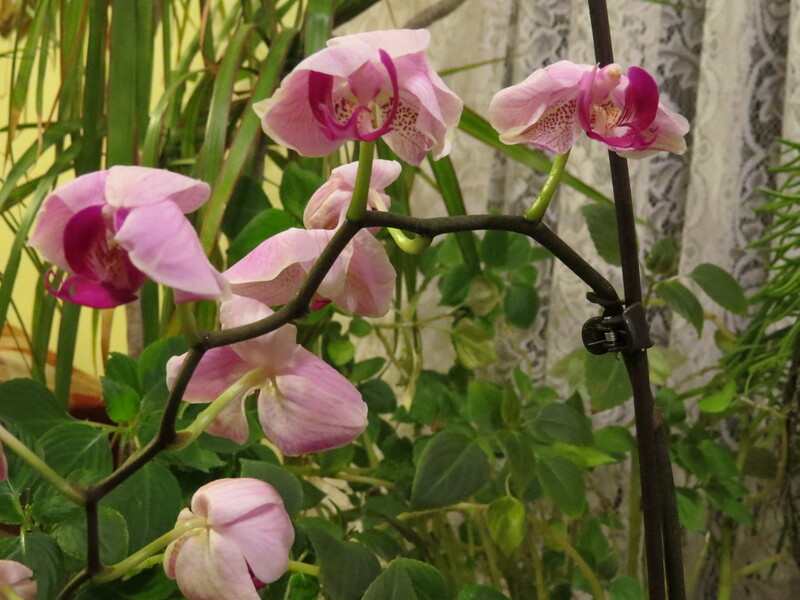 So here’s a picture of my dwindling orchid. It’s like it’s going around. Day 54, getting it over with.